Last night, the parliamentary Labour party debated and agreed to ballot Labour MPs on a rule change from Margaret Hodge and Ann Coffey – two of the MPs who last year nominated Liz Kendall – which sought to eject from his place on Labour’s national executive Steve Rotheram, MP for Liverpool Walton who nominated Andy Burnham. The justification is that he was elected to that position by MPs as a backbench representative and he is now PPS to the party leader. The fact is that the status of a PPS, frontbench or backbench, has never been very clear. What is clear is that it hasn’t stopped a PPS – to the leader or otherwise – being a backbench representative on the executive before. Ann Snelgrove was in that position from 2008 to 2010 including as PPS to Gordon Brown whilst he was leader. So far as I know, no-one questioned this at the time. 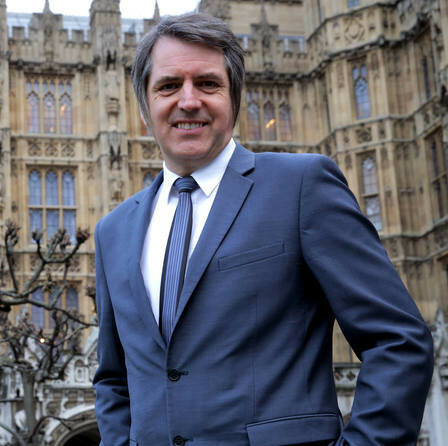 They also declare “we will oppose any constitutional changes that are designed to give a partisan advantage to the Hard Left within the party” so presumably this is OK because Steve Rotheram stands accused of being overly loyal to the current leader. The rules for membership of Labour’s executive are not decided by the parliamentary party but are set out in the rules agreed by its conference and which call for nominations of “backbench Labour MPs“. It so happens that the organisation committee of Labour’s executive met this afternoon. Could it be that Margaret Hodge and her accomplice were keen to pre-empt that meeting? Yes for left wing democratic socialists in Labour there are perhaps 4 priorities. 1. Get a good slate of left wing democratic socialists on Labour and Trade Union slates and promote them and back them. 2. Get resolutions to conference to get power back to grassroots members. 3. Make sure we elect left wing democratic socialists (Pro-Corbyn) as delegates to Annual Conference. 4. Next time select left wing democratic socialists as Parliamentary candidates. We need ideas and organisation! Solidarity! Bazza,CLPD seeks to do all these things and much more.Except you should have said “rule changes to Confce”,rather than “resolutions”.